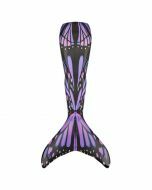 Burst through the water like a bright, beautiful sunrise with the Sunburst Monarch Limited Edition Mermaid Tail. 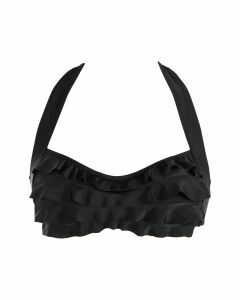 This iconic butterfly design will set your heart aflutter with exquisite details and a sparkly sheen, as well as reinforced tail tips. 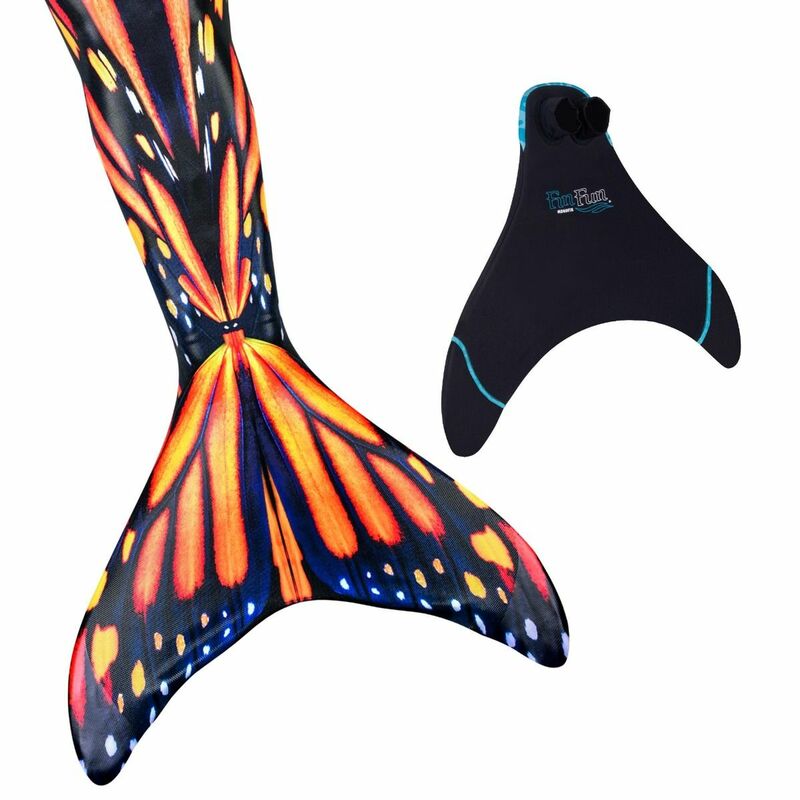 Flutter and fly through the water in our Sunburst Monarch Limited Edition Mermaid Tail! 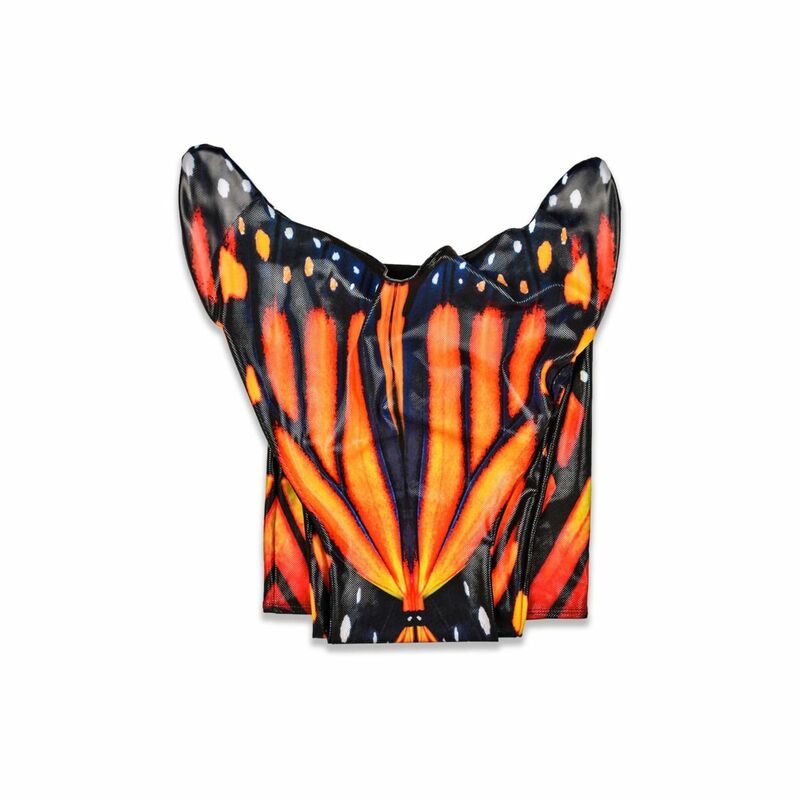 With lifelike detail, this stunning butterfly design is a striking interpretation of the iconic monarch butterfly. 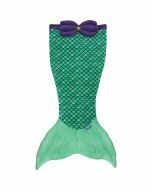 Its grace and femininity makes this mermaid tail truly timeless. 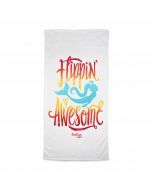 Did you know that the monarch butterfly is an international symbol of hope? 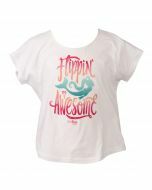 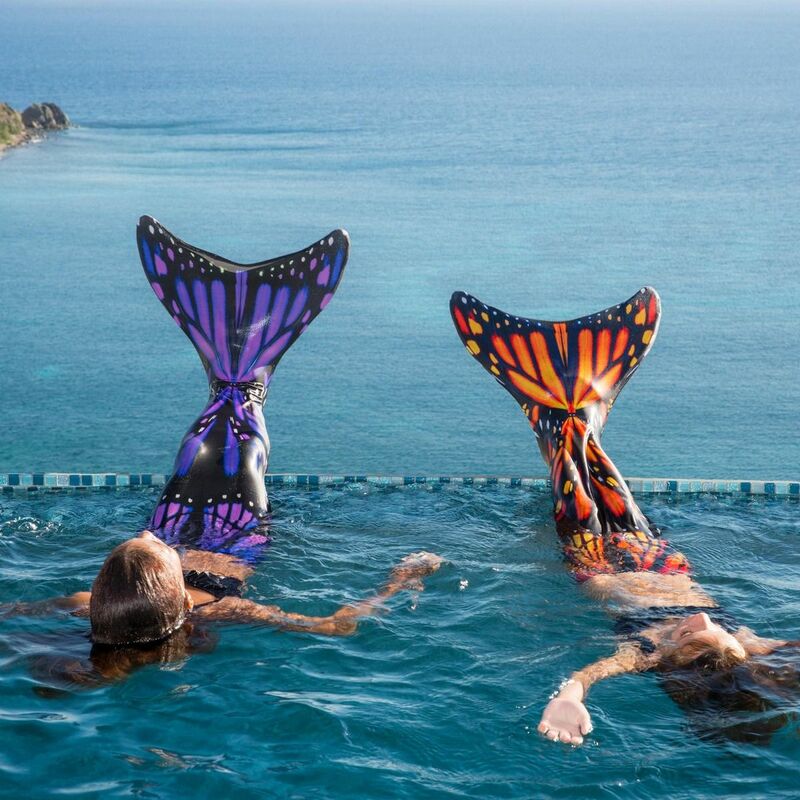 We love how mermaid swimming symbolizes confidence, courage, and hope just like the monarch butterfly. 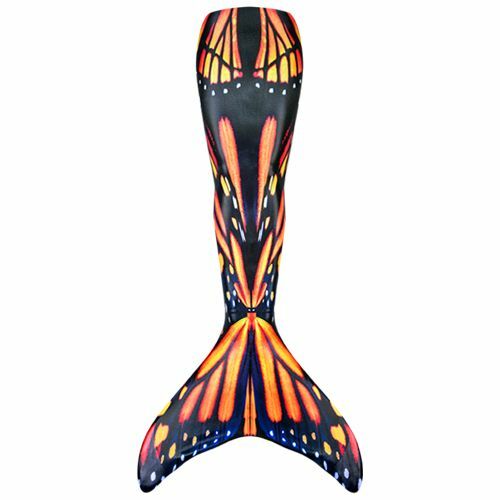 Our Limited Edition Sunburst Monarch mermaid tail is truly the perfect way to complete your mermaid transformation. 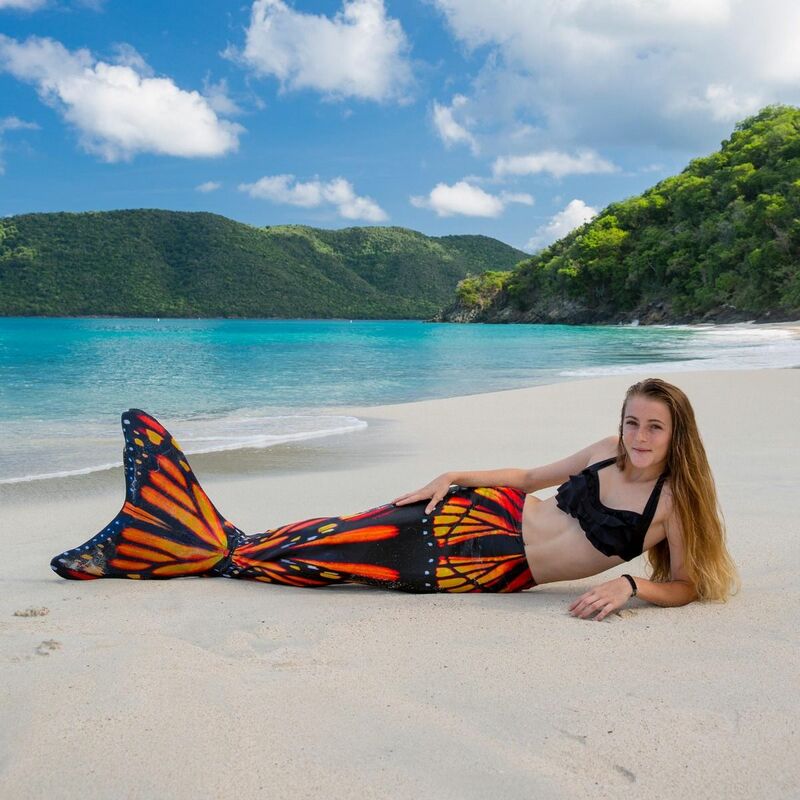 If you’re looking for the shiniest, liveliest, most realistic mermaid tail, then choose a Limited Edition Mermaid Tail from Fin Fun! 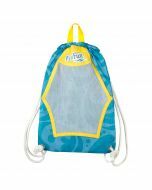 Our Limited Edition collection is made from a lightweight, comfortable, swimsuit material that is finished with a shimmery texture that sparkles in or out of the water! 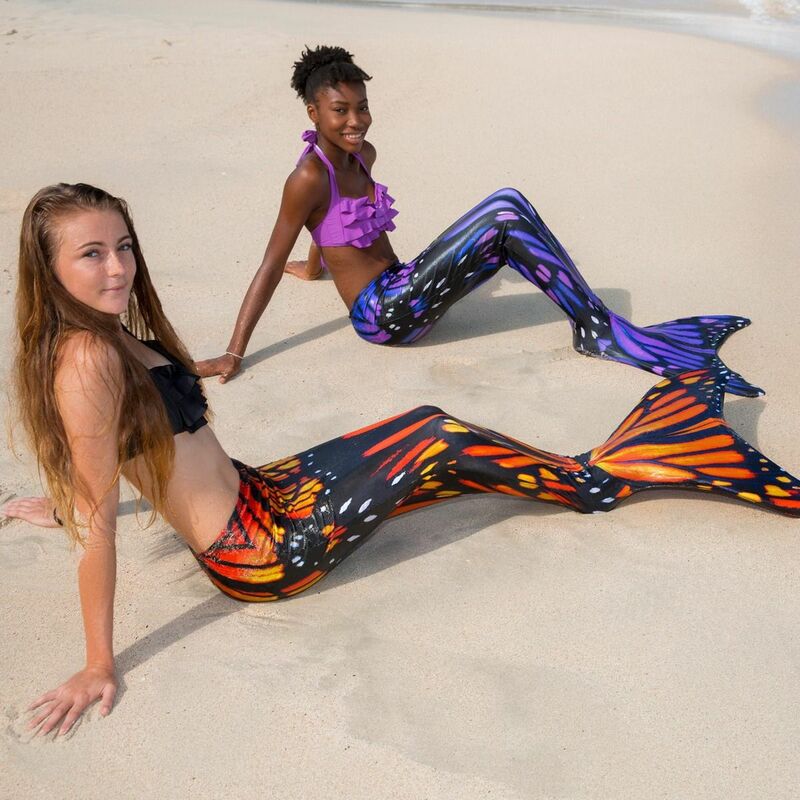 You’ll love the magical appearance of the fabric once it gets wet, as the swimmable mermaid tail will develop a textured sheen that looks like real mermaid scales!